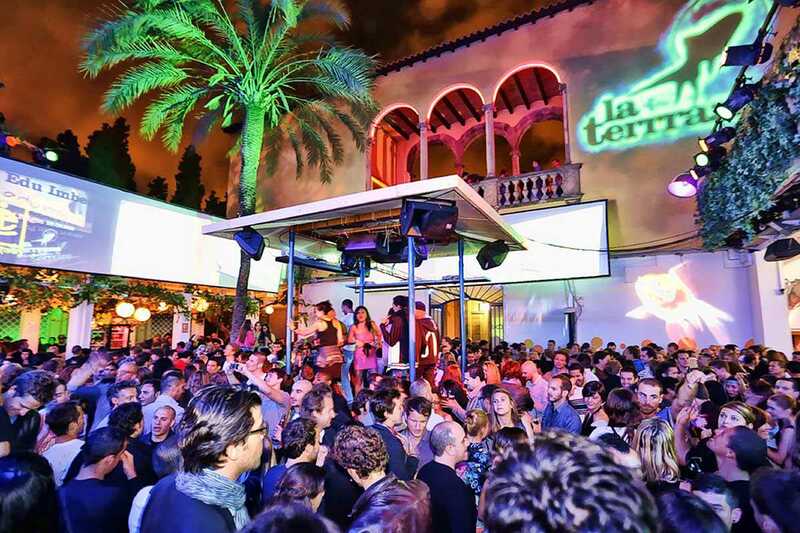 Sadly, it’s that time of year again: La Terrrazza is throwing its closing party, signaling the end of the summer clubbing season. La Terrrazza has a magic all its own and it’s been a great season, marking the club’s 21th anniversary. Tonight’s headliner is Audiofly, aka London duo Luca Saporito and Anthony Middleton. They are joined by DJ Turko, head of local label and DJ collective Fake Out and resident DJ Saulo Pisa.